We are importers and distributors of Drift Go Karts throughout Australia and New Zealand. Shop online for quality Caged Drift Go Karts and Go Kart parts..
We have been selling and distributing quality Go Karts, Go Kart parts and accessories since 2004 and are considered a trusted brand . We can freight our Go Kart parts nationwide across Australia, direct to you or to a local main distribution outlet. Please contact us for the best freight prices to all main centres in Australia. 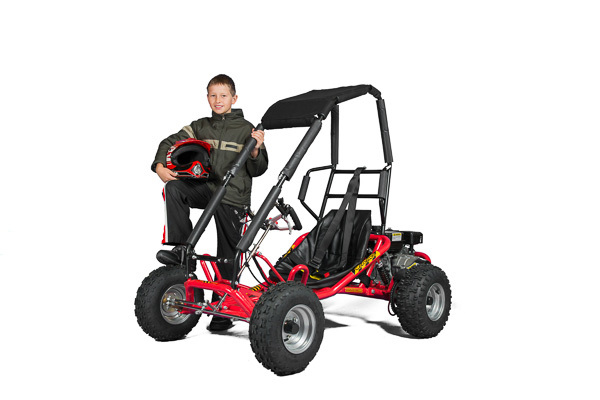 The Go Karts come pre-assembled in the box and are very easy to put together. their own go kart. Check out all of our go kart parts available to buy online. Our Go Karts are ideal for Australian lifestyle blocks, orchards, farms, paddocks and fields, any large flat grassed open space. Watch video of our drift go karts for all the family. Go-Karting fun for all the family. Buy gokarts online.